Call 803-750-7797 or e-mail for a free estimate. provides a wide array of wiring repair services and electrical upgrades for homes and businesses in the Columbia, SC area. Projects can range from a basic ceiling fan installation to rewiring an entire house. 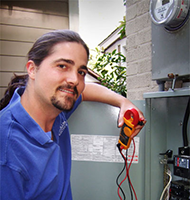 By choosing Columbia Electric Service, you can be assured that you have hired a team that is competent with your electrical issues as well as respectful of your home or business. They were very professional, clean and are a successful small business in Columbia, SC. I will definitely recommend them and absolutely use them, again. The employees were prompt, professional, demonstrated excellent knowledge and problem solving. I was impressed by their high quality level and will call them first if I need further electrical services. Why Choose Columbia Electric Service? We have someone in the office to answer your call quickly. Our office team is standing by waiting to take your call. Call us M-F 8-4 to schedule your appointment today. Our electricians show up at the time that is scheduled. We know that your time is important to you. In the event that we hit an unexpected snag in our schedule, you will be notified immediately. We can provide you with a free estimate before any electrical work takes place. We will leave your home or business neat and tidy. Each truck is stocked with sheets, towels, a broom, dustpan, and a vacuum cleaner so that we can properly clean our work area once the job is complete. Our electricians specialize in troubleshooting wiring in existing homes, as well as installing new wiring in existing homes. We install ceiling fans, can lights, undercabinet lighting, and many other additions to make your home more beautiful and more comfortable. We are the preferred electricians for several remodeling contractors in the Columbia, SC and surrounding areas. We have built and kept these relationships because of our dependability and professionalism. 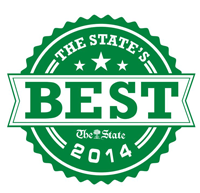 We have a proven track record of excellence. See what our customers have to say. You can view our testimonials page, our Google Business Listing , or look us up on Angie's List and Yelp! to read our reviews. Followup. 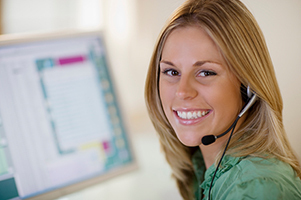 We call every customer the next business day to see that they were satisfied with the work. We are award winning! 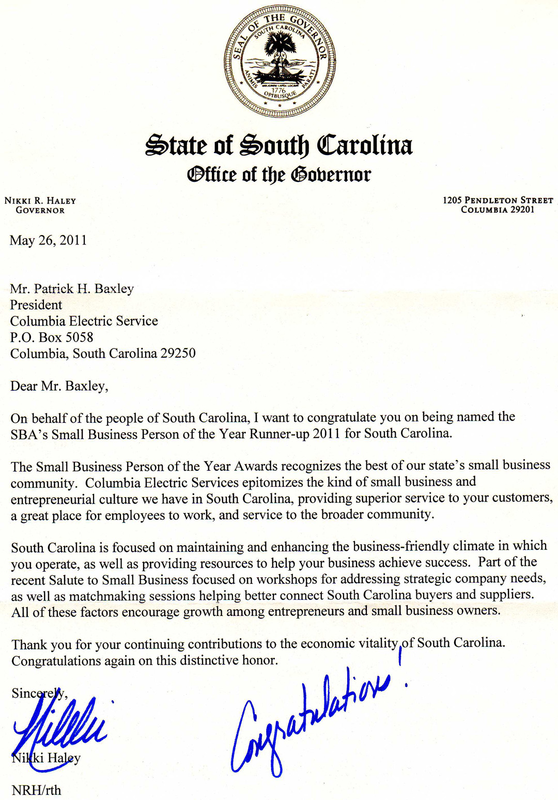 Patrick Baxley was named first runner-up for the 2011 Small Business Person of the Year Award of South Carolina. Columbia Electric Service has received the Angie's List Super Service Award for 2010, 2011, 2012, 2013, 2014, 2015, 2016, and 2017 for all of our positive reviews!